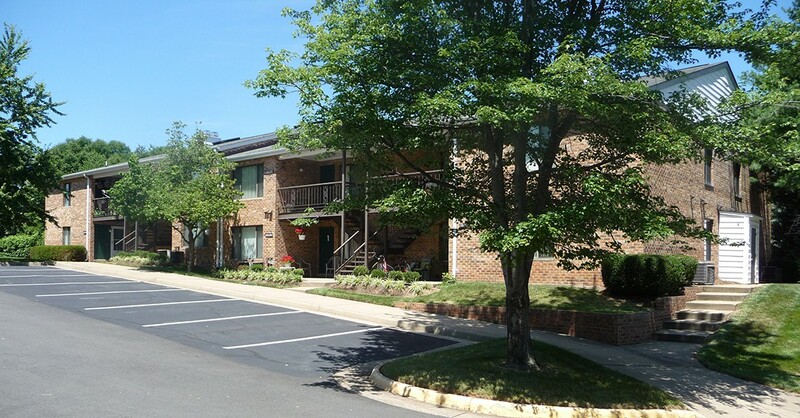 On a knoll overlooking historic Manassas, Prince William County, and beyond to the Blue Ridge Mountains, Manassas Meadows Apartment Homes combine character and charm with the comforts and convenience of carefree residential living. This traditional all brick community offers impressive energy efficient living. 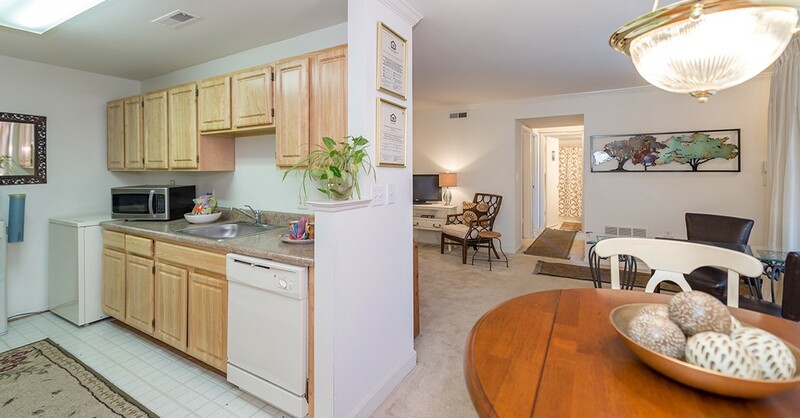 This affordable apartment community has one and two bedroom garden apartments for rent featuring fully equipped kitchens with dishwashers, disposals, continuous clean ranges and double-door, frost free refrigerators. 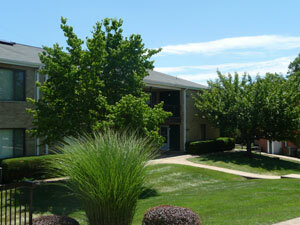 There are full-sized washers and dryers, wall to wall carpeting, and private balconies or patios. 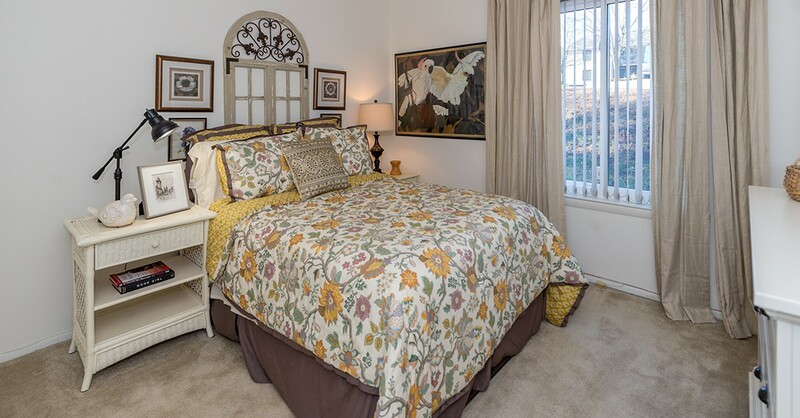 Selected apartments offer skylights, cathedral ceilings, and fireplaces. 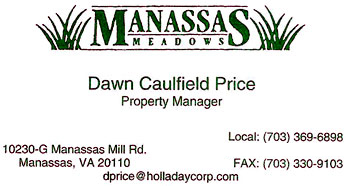 Interstate 66, commuter buses, VRE trains, car pools, and both Manassas and Dulles Airports bring the rest of the world closer to Manassas Meadows. 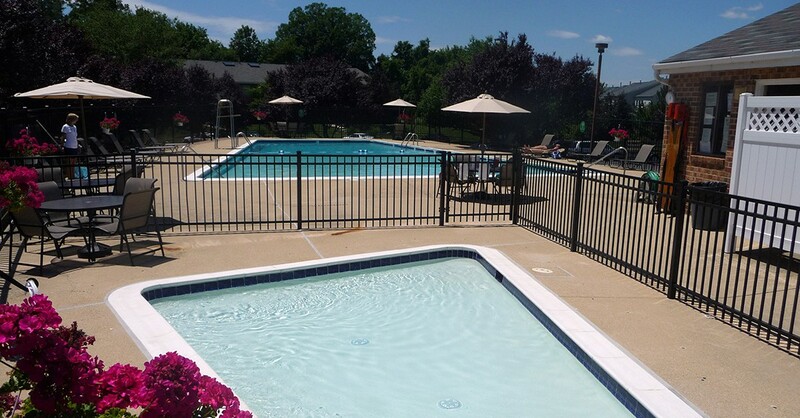 An abundant selection of shopping, dining, and entertainment areas, including the Nissan Pavilion are all available to you in the Manassas Community. Opportunities for recreation extend from the Blue Ridge Mountains to the shores of Lake Occoquan and the Potomac River. Prince William Forest Park and Manassas National battlefield are two nearby National Parks. 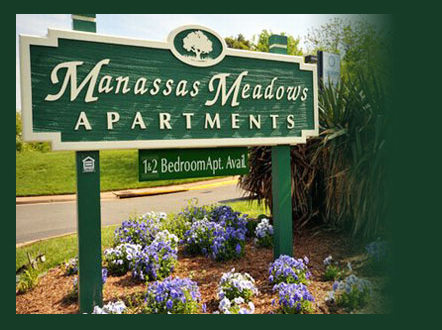 You are invited to share with us the sophisticated elegance of Manassas Meadows Apartments. 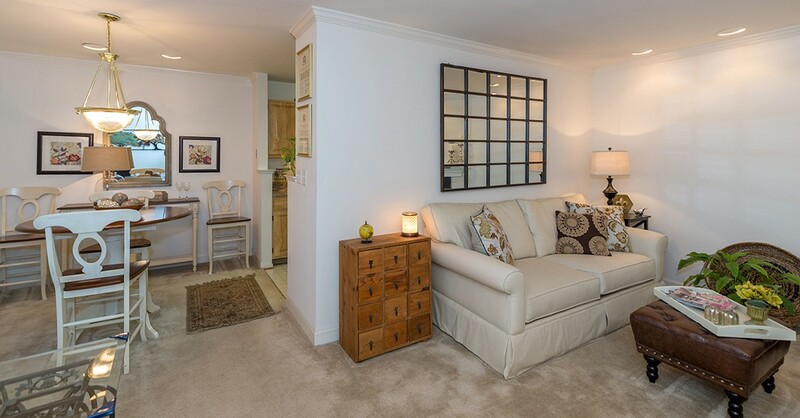 Our one Bedroom floor plan is a full 629 sq feet of living space and the two bedroom is 859 sq., ft.